Construction is underway! Framing is about complete! Very nice 4 bedroom 2 full bath ranch home on 2 acres! 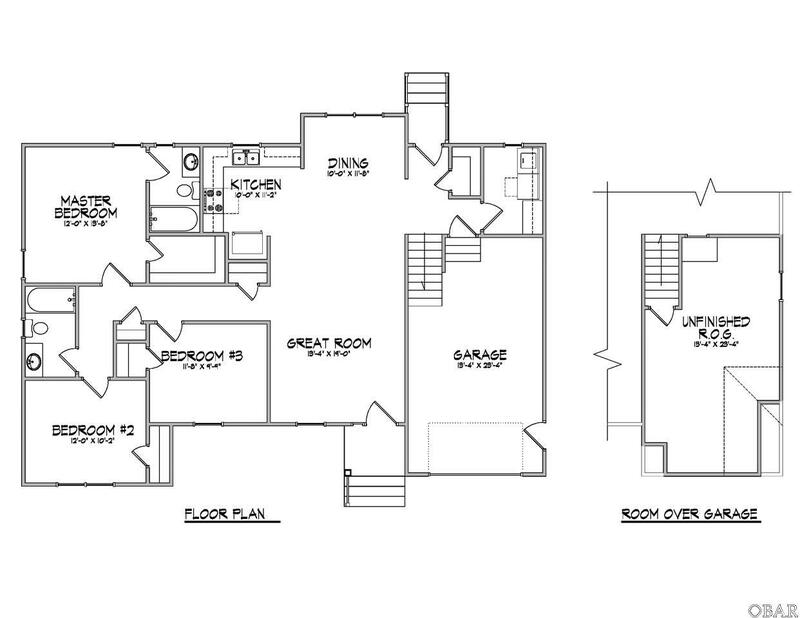 Open floor plan, that utilizes space so perfectly! Kitchen with granite countertops! No HOA and Horses are allowed! 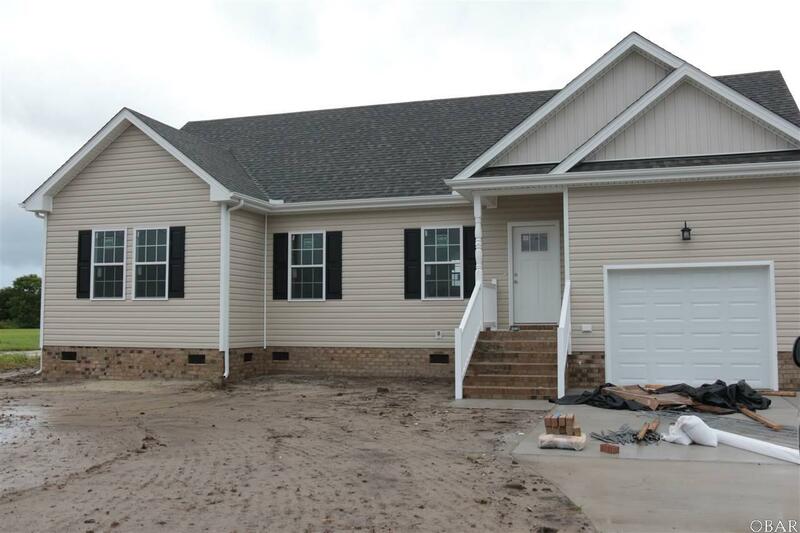 This is a great affordable brand new home on 2 acres yet close to VA line. Call today to pick your color selections!